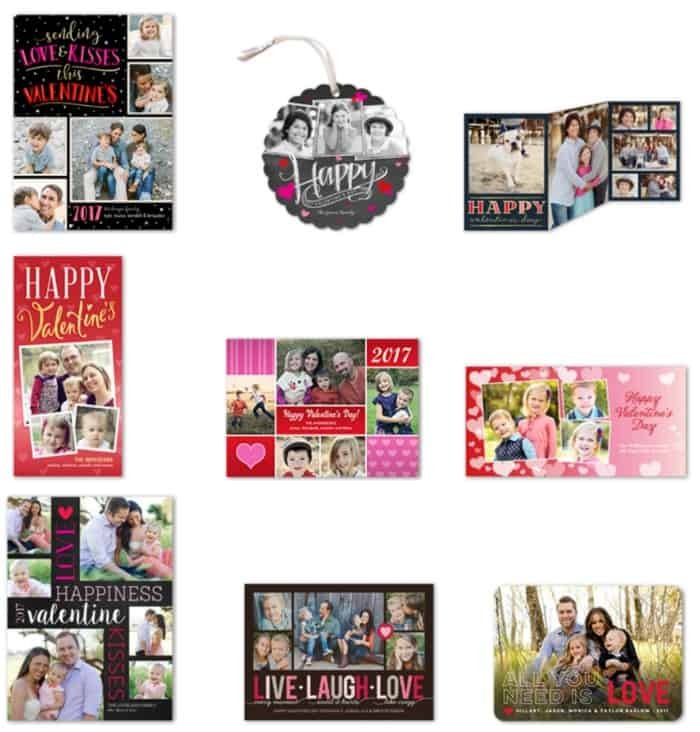 Shutterfly: 10 Personalized Cards Just $5.99 Shipped! Through the end of today (2/1), Shutterfly offers 10 Free Personalized Cards! To get this offer just use the coupon code FREECARDS at checkout. Shipping adds just $5.99, making each card less than 60 cents. Use this offer to get some Valentine’s Day Cards! Find more Free Deals, Seasonal Deals and Valentine’s Day Deals on Frugal Coupon Living.